Serving our Customers for 15 Years! 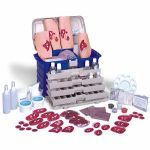 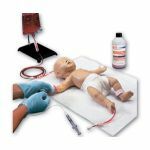 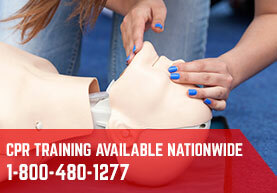 CPR Savers & First Aid Supply is your source for wholesale-direct first aid and CPR supplies: first aid kits, CPR kits, CPR supplies, emergency products, safety supplies, and more! 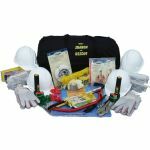 We have everything you need to ensure the safety of your home or business. 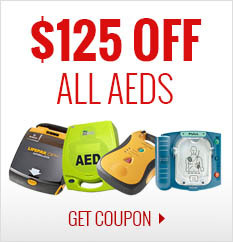 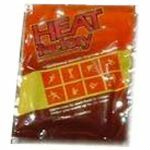 We carry the most popular brands of AEDs, and we have thousands of first aid, CPR, and emergency products to choose from, including specialty items. 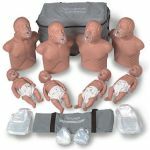 CPR Savers was founded by emergency safety service personnel who depend on the finest equipment and products available, so you can feel safe knowing that we only offer exceptional products at the most competitive online prices. 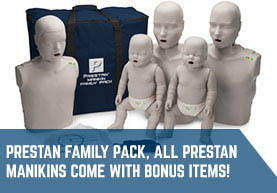 We want you to get your items fast, so we're sure to always have the most valued, best-selling items in stock. 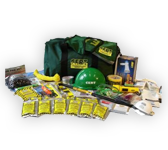 Our mission is to ensure the health and safety of families and businesses worldwide!